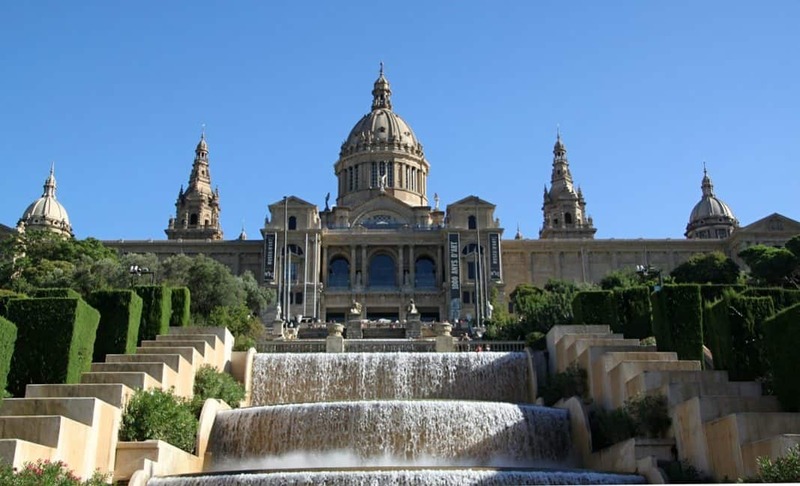 Barcelona, the capital city of the Catalonia region, is the cradle of Catalan culture. The city has a rich history – from witnessing major events like the Industrial Revolution to the Civil War. While the two main languages are Spanish and Catalan, English travellers will get by just fine. It’s a safe travel destination, as safe as a large city can be anyway. 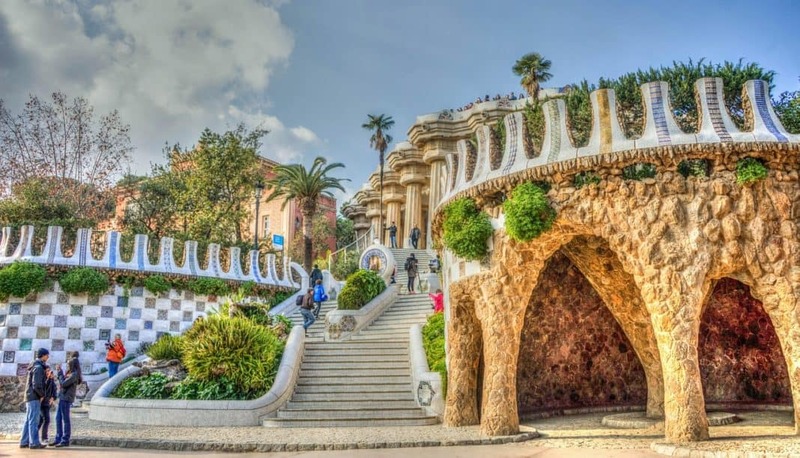 Barcelona (Top image: Pexels/Aleksandar Pasaric) boasts two of the best-known parks in the world: Parc de la Ciutadella with walking paths and the Cascada fountain, and Parc Guell with landscaped gardens and the great Banc de Trencadis bench. 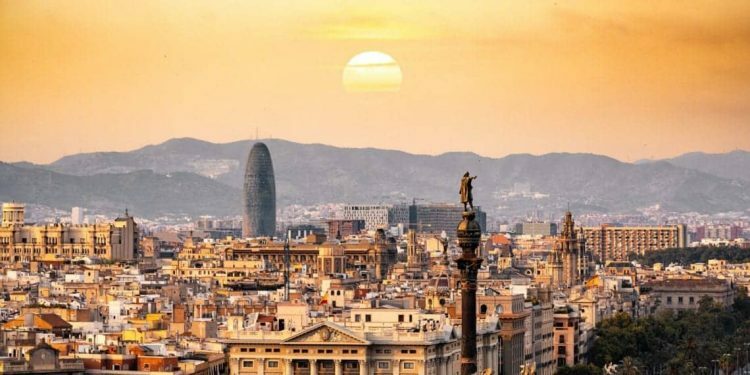 It is also home to La Rambla, one of the most popular streets in the world and it dates back to mid-1840s. 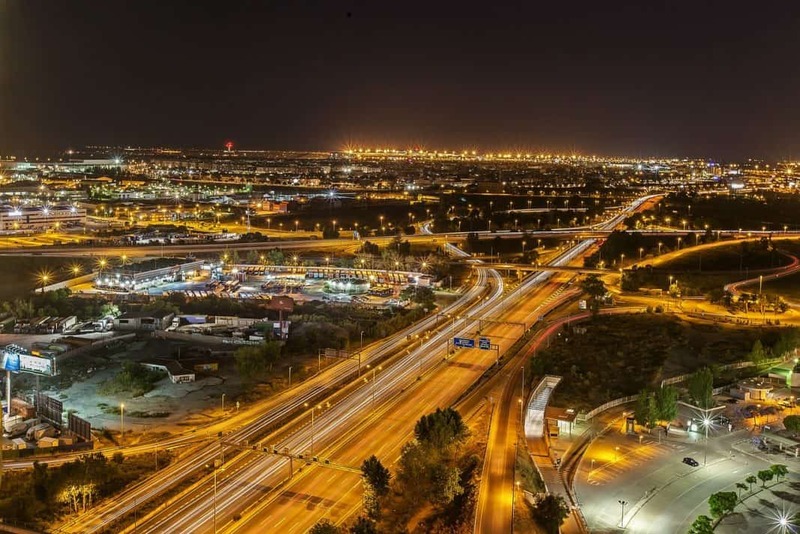 It has a bustling nightlife, so go after dark. 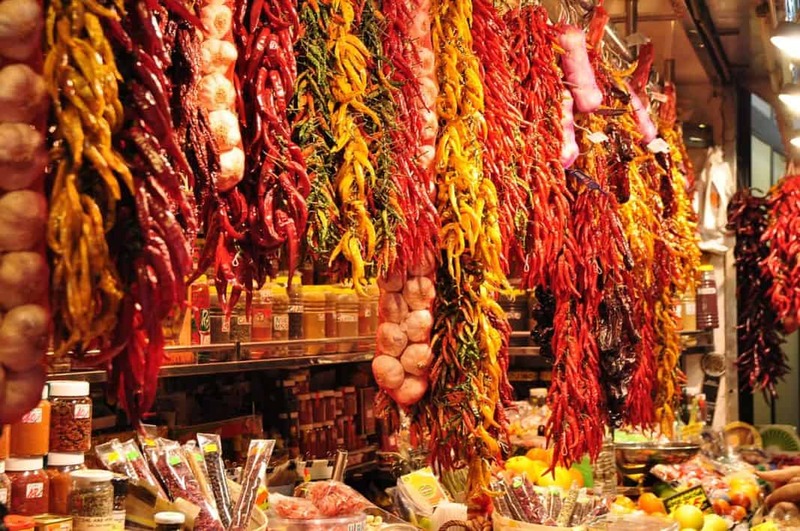 This is where you’ll find street performers and artists, and the famous La Boqueria market. And the beach is just 15 minutes away. It is definitely worth a visit! 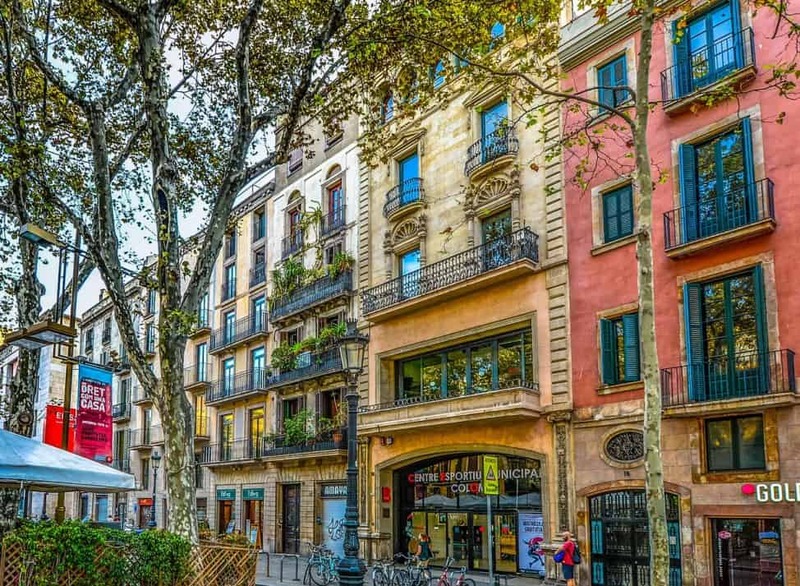 Barcelona has a smorgasbord of charming neighbourhoods with beautiful streets and hidden alleys to explore. 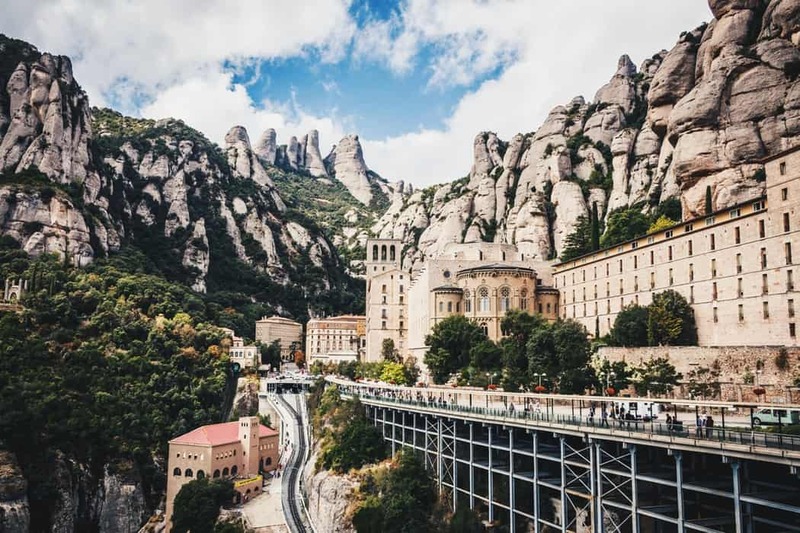 Head over to the Barri Gotic, the city’s old town, where you can get lost daydreaming, or explore Garcia if you are looking for some peace and quiet away from all the touristy hustle and bustle. The impressive basilica took longer to build than the Pyramid of Giza. 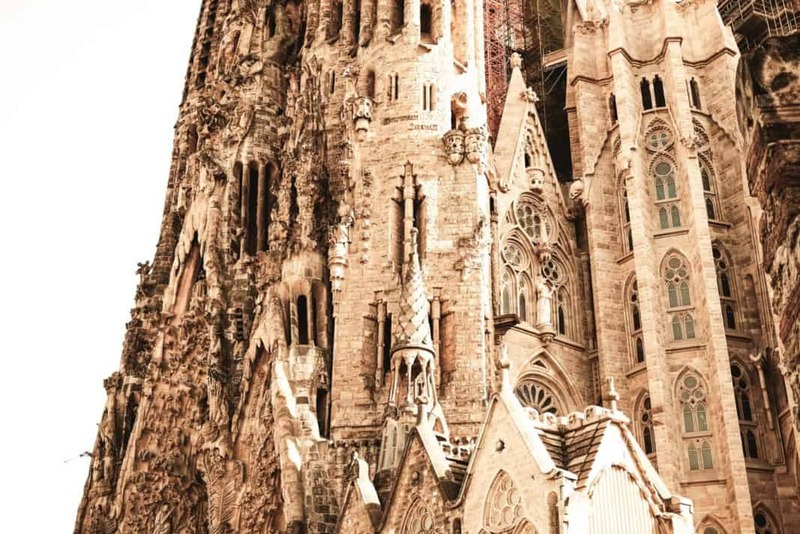 It stands a whopping 984 meters tall and combines several architectural styles such as Catalan Modernism, Spanish Late Gothic and Art Nouveau. Get your tickets here. 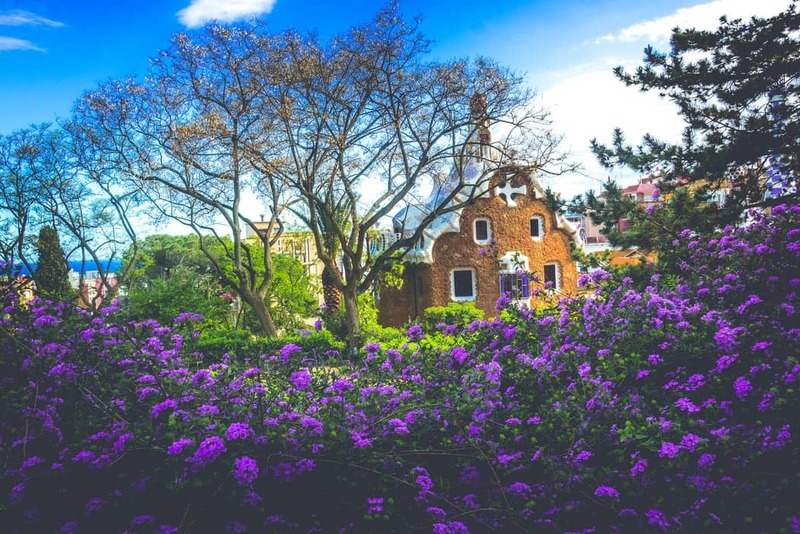 The garden complex on Carmel Hill is the stuff of postcards and a definite must-visit for your to-do list. 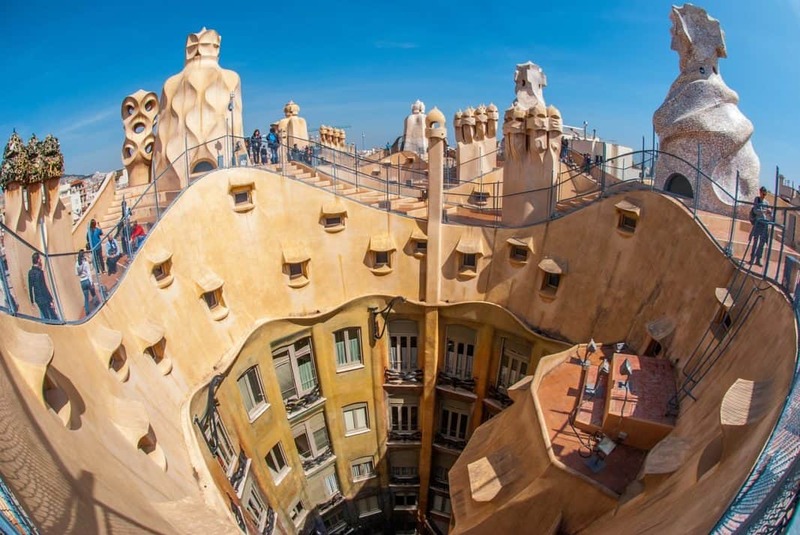 Get lost between the sculptures, colonnades and fountains and drop by the Gaudi House Museum too. The architecture is simply beyond compare! Antoni Gaudí is responsible for most of it. He received his architectural degree in 1878. From the start of his career, his work stood out from his contemporaries. He was influenced by nature and many of his designs incorporate curved construction stones, as can be seen from image above. Read more about him here. If a budget trip is what you’re after, book now. November to early March is low season, meaning prices will drop exponentially, from flights to accommodation to tourist attractions. You won’t wait in queues, and you’ll have enough space to move around. High season is from May to September and is the hottest and most crowded time of the year. 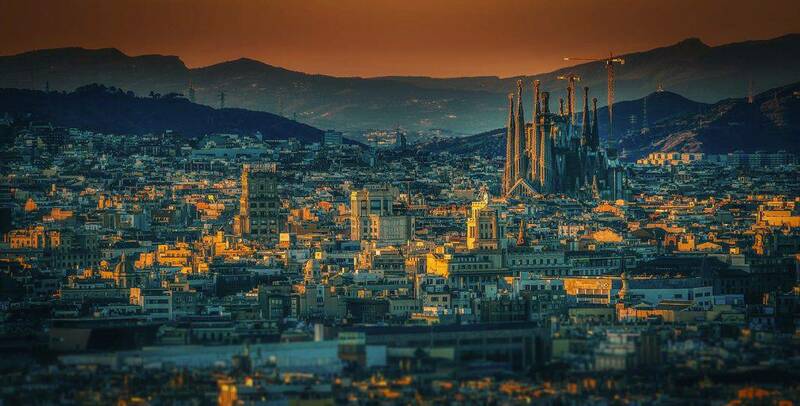 But if it’s the beautiful Barcelona beaches and renowned festivals you’re after, then May to September would be the perfect time for you. Accommodation rates drop significantly this time of the year. 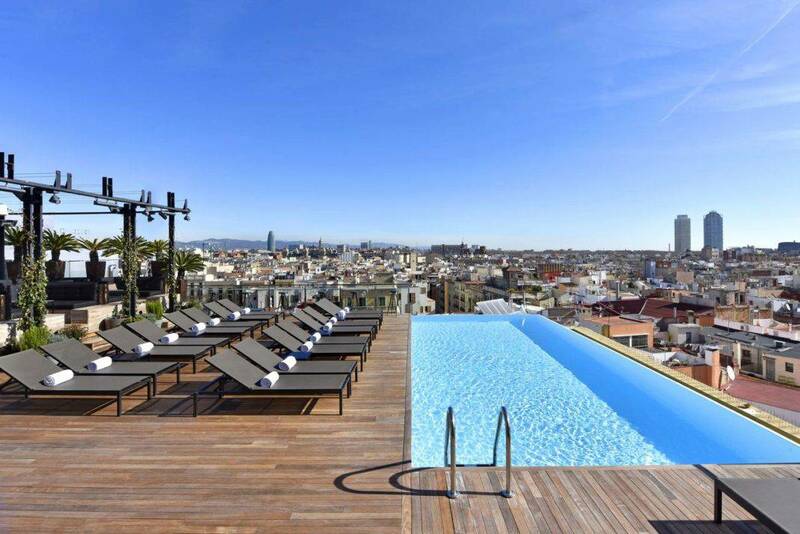 Staying at the Travelodge Barcelona Pablenou can cost less than 400 euros for two adults for six nights.